One of the Olmsted Districts premier streets! Outlook Road is a cul-de-sac of many beautiful, period homes. 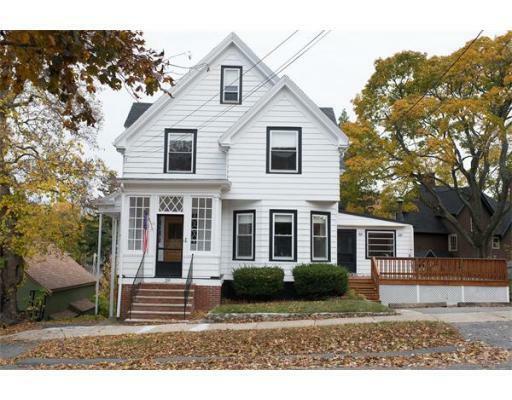 Here is your opportunity to improve this circa 1890s Seven+ room, 3 bedroom home to your desires! The property has high ceilings, wonderful light from oversized windows, and large rooms. There is lower level, above grade finished living space. Don't stress finding parking at the train station--it's a short walk from here! Walk-up attic with bonus room. being sold in "as is"